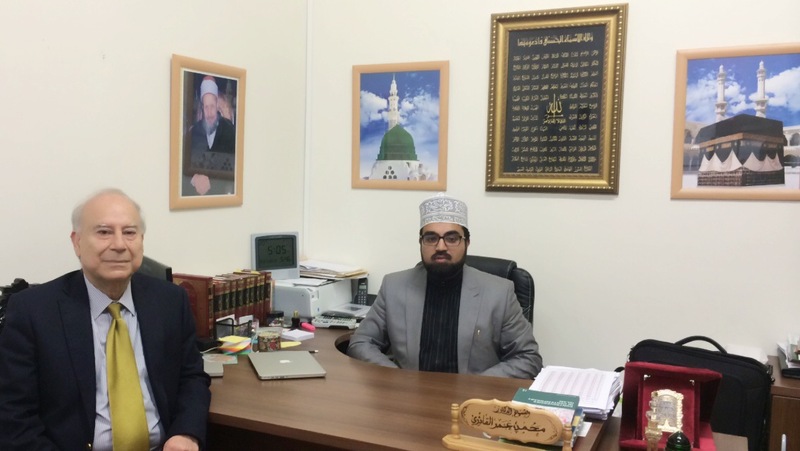 On the 31st May 2014, Prof Akbar Ahmed and his team of Researchers visited the Al-Mustafa Islamic Centre Ireland to interview the Imam and students of the Islamic School for the research project :“Journey into Europe; Islam, Immigration& Empire”. Professor Akbar Ahmed is probably the world’s best known scholar on contemporary Islam. He is the former High Commissioner of Pakistan to Great Britain, and has advised Prince Charles and met with PresidentGeorge W. Bush on Islam. He is now Ibn Khaldun Chair of Islamic Studies and professor of International Relations at American University in Washington, DC. 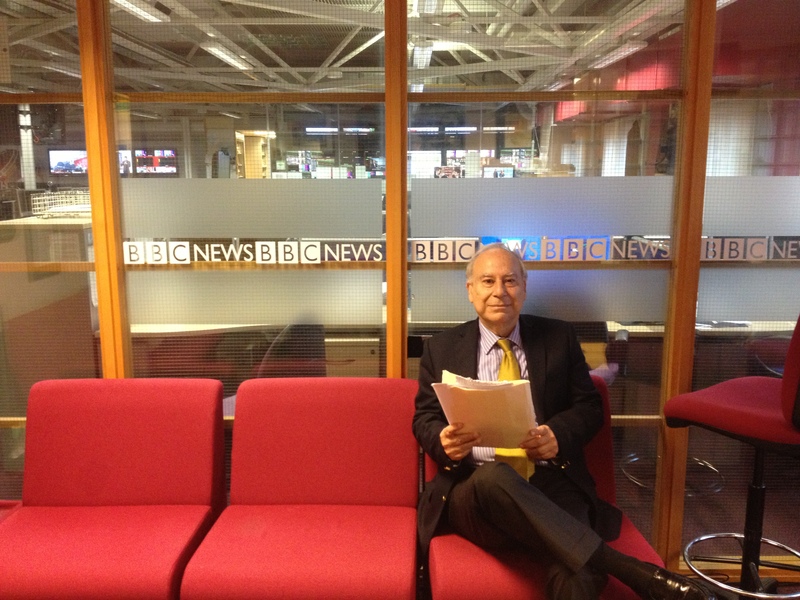 Professor Ahmed is the author of many books on contemporary Islam, including Discovering Islam: Making Sense of Muslim History and Society, which was the basis of the BBC six-part TV series called Living Islam. His Postmodernism and Islam: Predicament and Promise was nominated for the Amalfi Award, and his “Jinnah Quartet,” a four-part project on Pakistan’s founding father, M.A. Jinnah, has won numerous international awards. He is currently the chair of Islamic Studies in American University of Washington. The Imam & Ameer of the Islamic Centre (Shaykh Dr. Muhammad Umar Al-Qadri), Brother Muibideen, Brother Arif, Ustaza Shahida, Ustaza Aisha and students of Al-Mustafa Islamic School welcomed Prof. Akbar S. Ahmed and his team to the Islamic Centre. 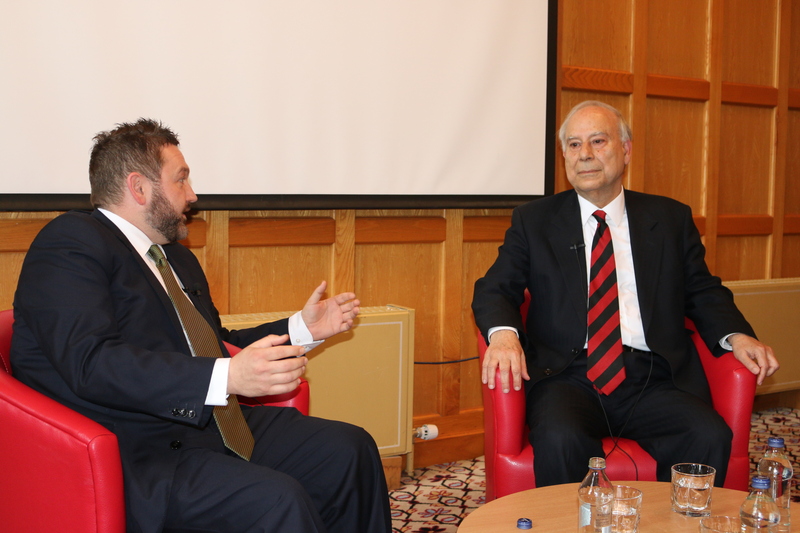 On May 29, 2014, Professor Akbar Ahmed delivered the 2nd Annual Harri Holkeri Lecture, hosted by the Institute for the Study of Conflict Transformation and Social Justice and the Institute’s director, Professor Hastings Donnan, at Queen’s University Belfast. Here I was, an American from a small mountain town in east Tennessee, sitting at the heart of the most British of institutions—the Royal Gallery of the House of Lords in the Palace of Westminster. Chatting amicably with our host, the distinguished scholar Lord Bhiku Parekh, my gaze kept drifting upwards to the towering portraiture of the past kings and queens of Britain and the painted iconic vistas of Lord Nelson’s death at the Battle of Trafalgar and the British victory over Napoleon at Waterloo that lined the gilded walls. The vast room weighed heavy with the grandeur of royalty and empire. 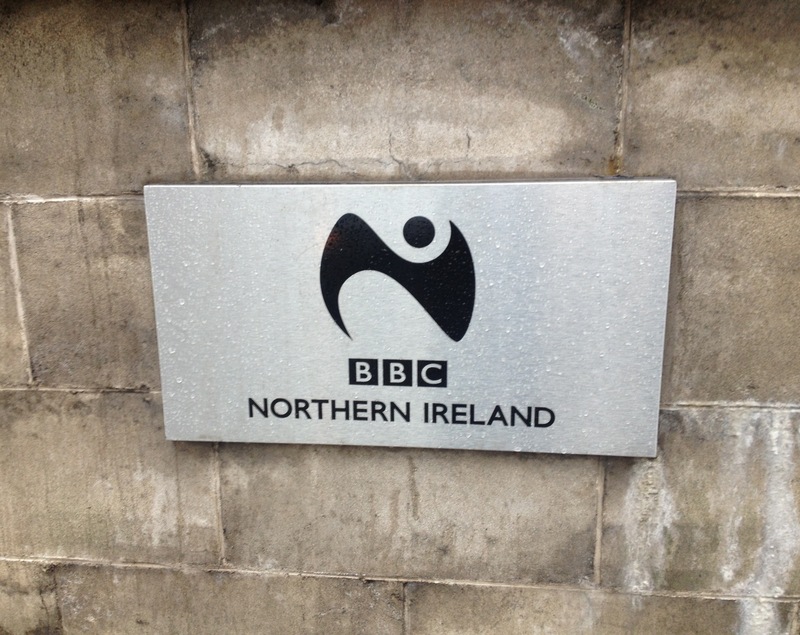 I felt quite small sitting quietly in the shadow of history’s great figures and moments. I was in the Royal Gallery of the House of Lords a few days ago accompanying my professor Ambassador Akbar Ahmed, the Ibn Khaldun Chair of Islamic Studies at American University in Washington, DC and the former Pakistani High Commissioner to the UK, as we waited to participate in the launch of his latest project, Journey into Europe: Islam, Immigration, and Empire which will take our research team across the continent of Europe studying Islam, the diverse Muslim communities, and European identity. We will be investigating the contemporary challenges of the Muslim community in the context of history, looking at the controversial issues associated with Islam—terrorism, sharia, the building of mosques, female dress, and immigration. The Journey into Europe project is the fourth book in a series of studies by Ambassador Ahmed examining the relationship between the West and the World of Islam after 9/11: Journey into Islam (2007), Journey into America (2010), and The Thistle and the Drone (2013). On the evening of the launch, our team gathered under the raised sword of Richard the Lionheart astride his stone horse in front of Parliament and, upon entering through the Peers’ Entrance, was greeted with smiles and hugs by Lord Parekh. The standing room only event, held in a House of Lords Committee room overlooking the Thames River on a sunny English day, was filled with leading lords, diplomats, academics, philanthropists, and religious leaders such as senior representatives from the Pakistani High Commission, Dr. Richard Stone, one of the most important Jewish leaders and pioneers of interfaith dialogue in Britain and a philanthropist, Malise Ruthven, the well known author of books on Islam, the noted nationalism scholar Dr. John Hutchinson of the LSE, Mohsin Akhtar, the largest Asian land lord in the UK, Dr. Muhammad Abdul Bari of the Muslim Council of Britain, and Dr. Jafer Qureshi of Muslim Aid, UK.